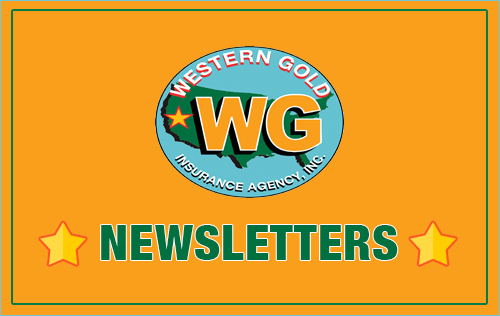 Western Gold offers earthquake coverage like no other insurance agency. 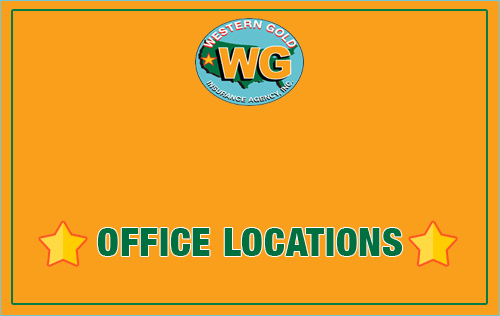 We have the very best coverage and options available. 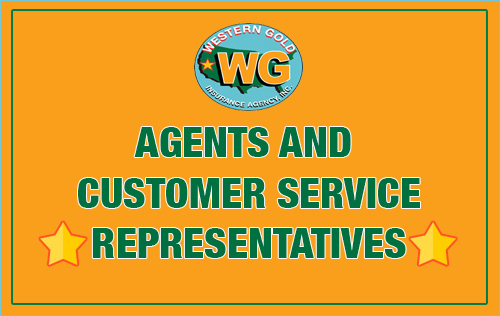 Most of our competitors and especially “direct writers” such as Allstate, State Farm, and Farmers only have one option and that’s the California Earthquake Authority (CEA). It is our strong belief this policy is inadequate and has severe limitations. 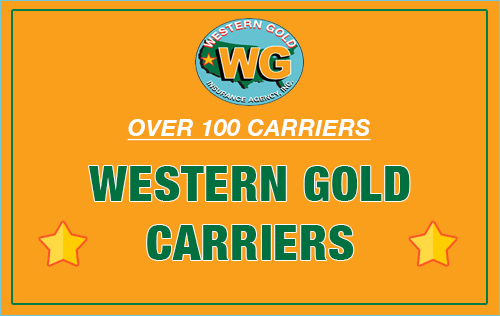 Western Gold does not sell or endorse the CEA. We recommend our private carrier who has complete coverage, many deductible options, along with personal property protection and excellent pricing. Our agents can custom design your very own earthquake policy which will be exactly what you want and at a affordable price. In the 1994 earthquake our agency paid out over $500 million to our clients who included homeowners and homeowner associations in Southern California. 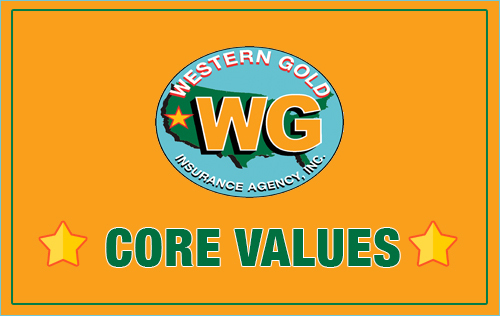 Our agency owner was a vocal, knowledgeable and expert in providing good insurance advice. 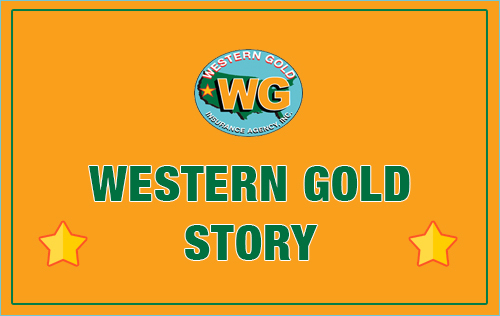 “Western Gold” saved so many thousands of clients from financial ruin. We never received much recognition or headlines but we know what we did and we’re very proud of the fact that our insurance advice saved so many from financial hardship and came through at a critical time to provide much relief and cash to fix the damages. 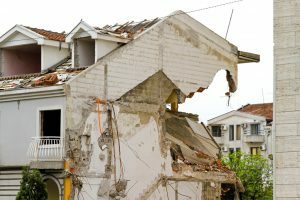 Even though your lender does not require earthquake insurance coverage we strongly recommend that you carry this coverage because of the devastating potential consequences of a major earthquake. It’s no secret The San Andreas Fault is “locked and loaded” and is 20 years overdue from a major rupture. Yes, we have seen devastating damage, we have witnessed devastating damage, and we have seen first-hand that sound good advice can make a big difference when acted upon. We have delivered insurance settlement checks in excess of $500,000 for earthquake damage and all totaled well over half a billion dollars. Please consider our advice and make a good decision.